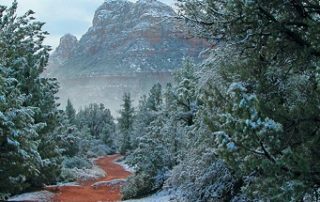 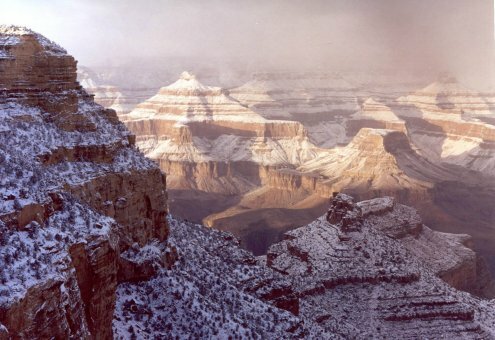 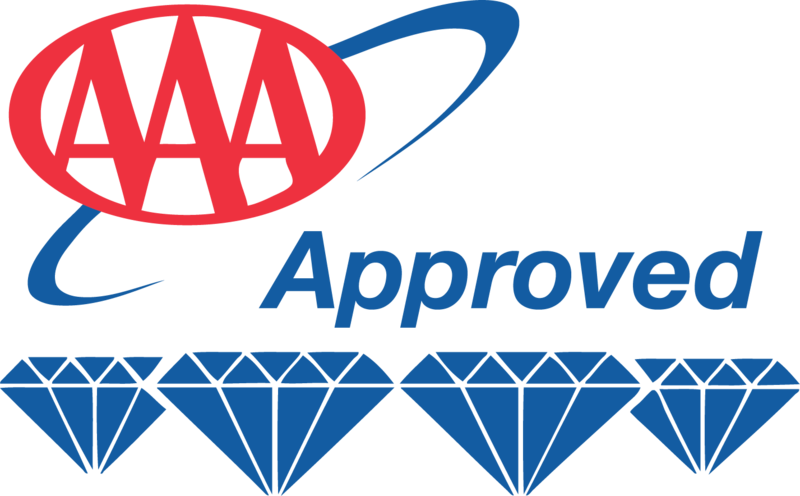 Visit Sedona this Winter and be Amazed! 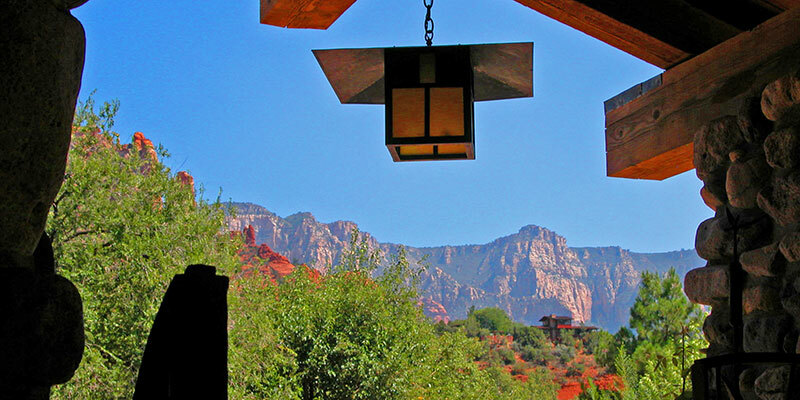 El Portal Sedona Hotel Made the List! 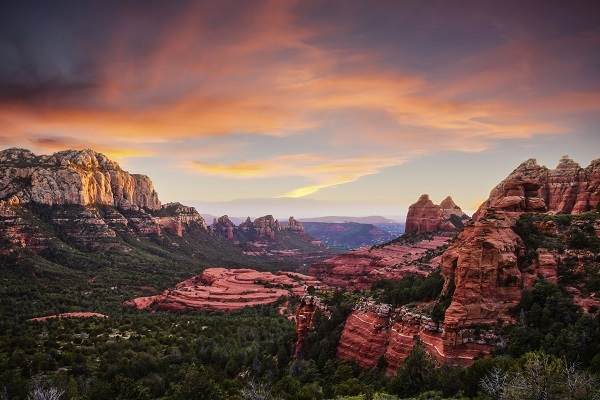 Sedona Red Rocks Music Festival – Rocking Sedona August 27-September 4! 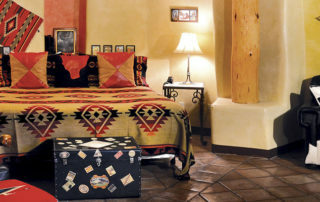 El Portal Sedona has Two New Hotel Specials! 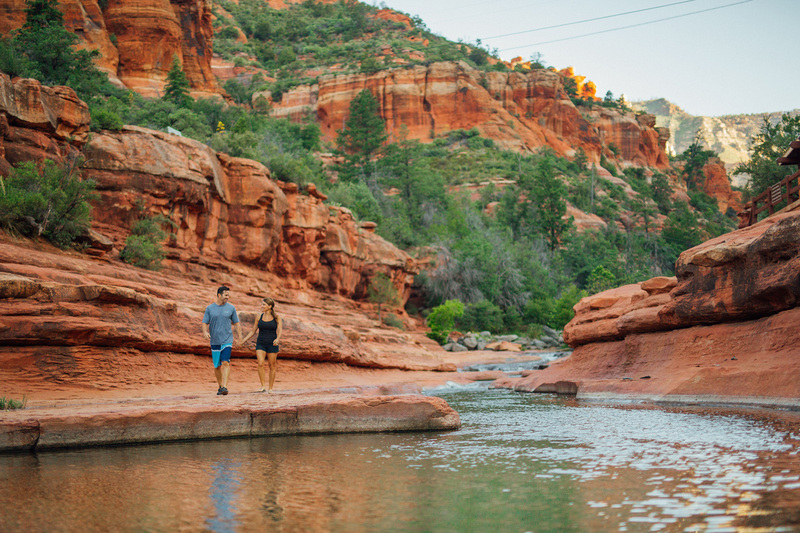 Summer’s Not Over Yet in Sedona! 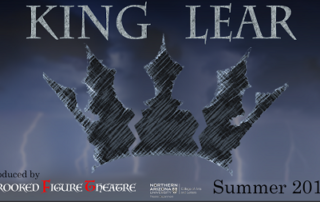 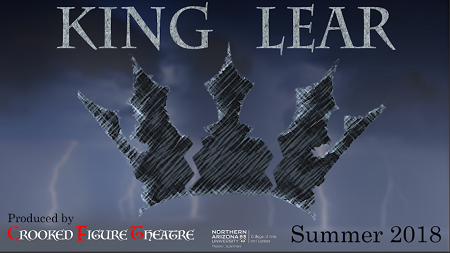 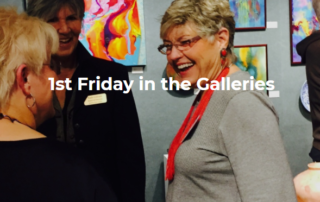 Dinner and a Show – Esteban in Concert! 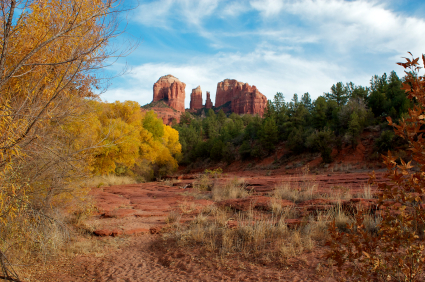 Sedona Celebrates National Day of the Cowboy! 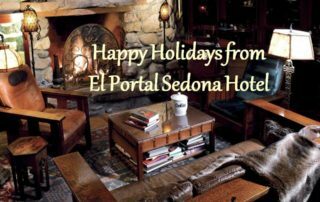 El Portal Sedona Hotel Announces New Last Minute July Special! 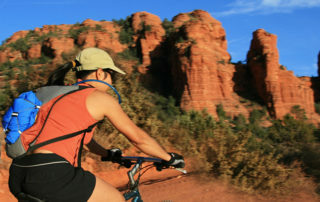 Bike the Red Rocks of Sedona! 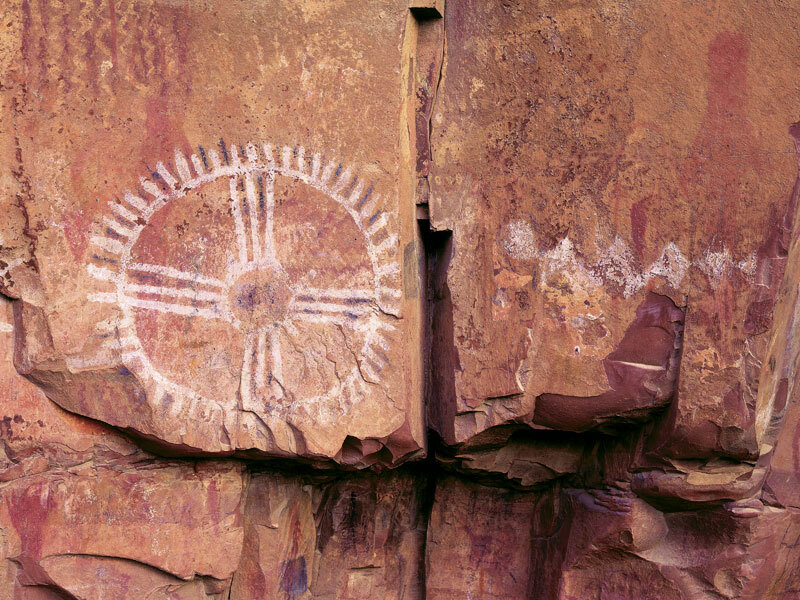 Sedona – One of the Best Small Towns to Visit in 2014! 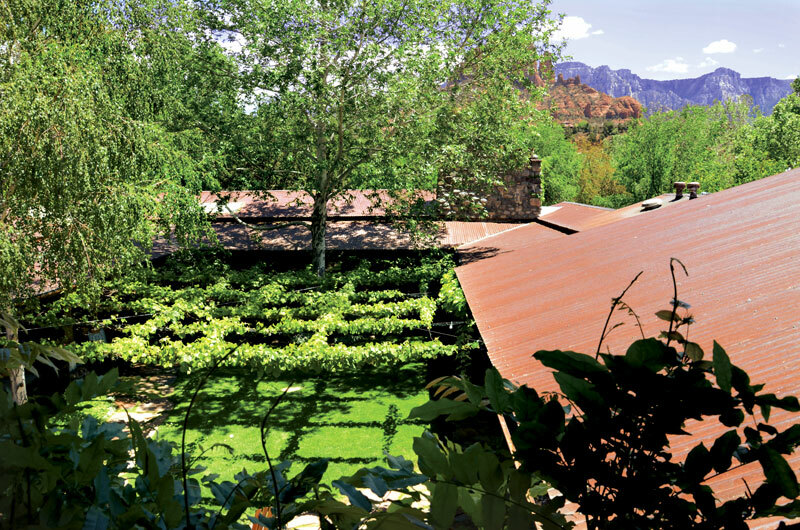 ABC’s Sonoran Living featuring Steve Segner! 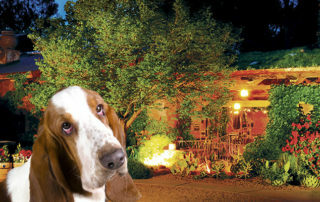 El Portal Sedona Hotel – Pet Photo Contest! 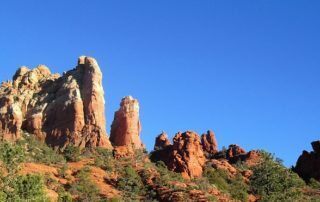 9th Annual Sedona Marathon Event! 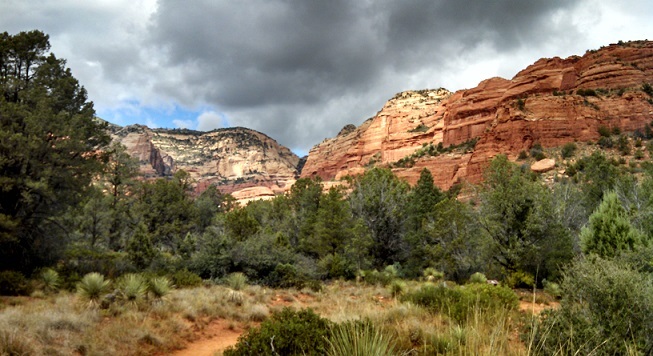 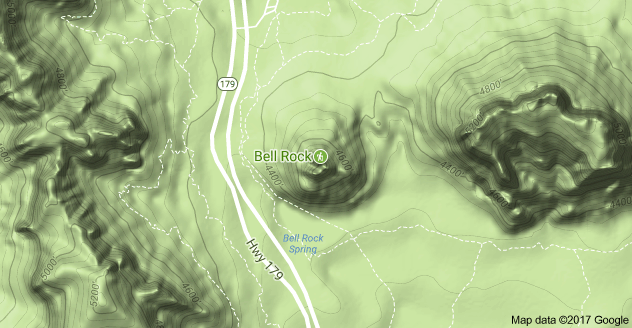 What to do in Sedona on the Weekend? 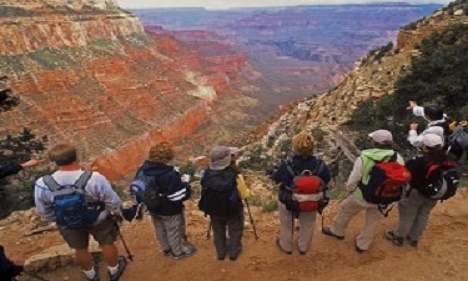 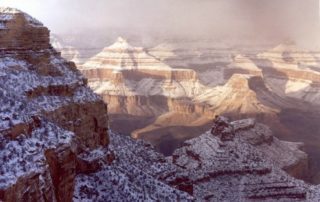 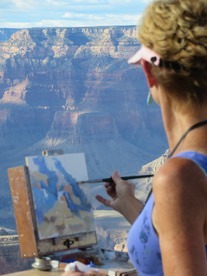 El Portal Sedona’s Hotel Special ~ a Grand Canyon Tour!